With more than half of all smartphones relying on the Android operating system, it’s a big deal to a lot of people when a new version arrives. 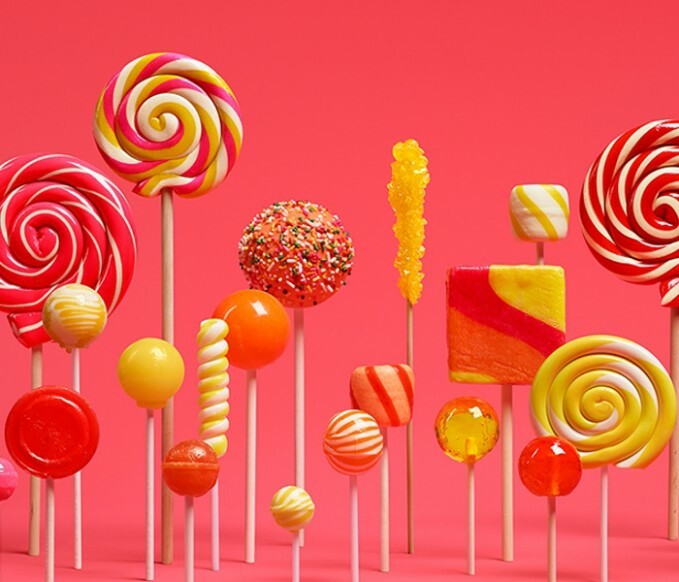 A full year after the previous version, KitKat, a dramatically new system called Lollipop is cropping up in a variety of Android-based smartphones. While Lollipop features a lot of improvements, there are five that are particularly valuable in making this a powerful tool for both work and play. Java, the programming language used to create Android apps, was designed to be compiled ahead of use. 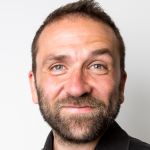 Instead, previous versions of Android chose to rely on an interpreter to run apps. This approach, reading each line of code and translating it for use, meant slower execution and greater taxing of the processor, resulting in more power consumption. The new Android Runtime or ART environment utilizes Java-based apps as they were originally meant to be by compiling them as they’re downloaded so the compiled code can be quickly enacted when needed. This advancement over the Dalvik environment also allows the battery to last longer. Application Pinning is a new feature aimed primarily at children of Android users but can be useful in a multitude of situations. With pinning, a single app or document can be locked in place by moving it to the center of the screen and pressing the pin icon in the corner. In combination with an access code, pinning prevents the temporary user from activating the home screen or any other app, avoiding accidental security breaches. We’ve already seen innovative apps such as the parental control app Screentime make use of Pinning as a way to control access to devices. While previous versions of Android incrementally allowed greater access to auxiliary storage, Lollipop has permitted almost full access. This change lets apps possessing large amounts of memory to operate smoothly by either placing their own files on a microSD card or easily accessing existing files stored there. In fact, this feature even lets apps completely move themselves to an SD card to free-up main memory for other operations. Tap and Go is the name given to Lollipop’s ability to allow all files, apps, settings, and other stored information in an older phone to be successfully transferred to a new one. Rather than store information at Google Play and downloading to a new phone, this method performs the transferral directly. Simply by placing the old and new phone next to each other, Tap and Go utilizes the phone’s NFC capabilities in conjunction with Bluetooth communication standards to send all desired information to the new phone after the user logs into their Google account and gains permission. Long a feature of laptops, desktops, and more recently, the Android tablet, guest accounts are now available for smartphones, too. Lollipop allows multiple users to create their own temporary guest accounts through Guest Mode with individual wallpapers, settings, and apps. This feature keeps the main account and all guest accounts secure from each other and provides the options of either saving guest account data or clearing it quickly. 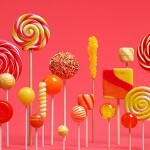 What have been your favourite features in Lollipop? Let us know in the comments. 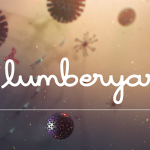 The 10 best Christmas apps for AndroidAmazon introduces Lumberyard, a free cloud aware game engine.